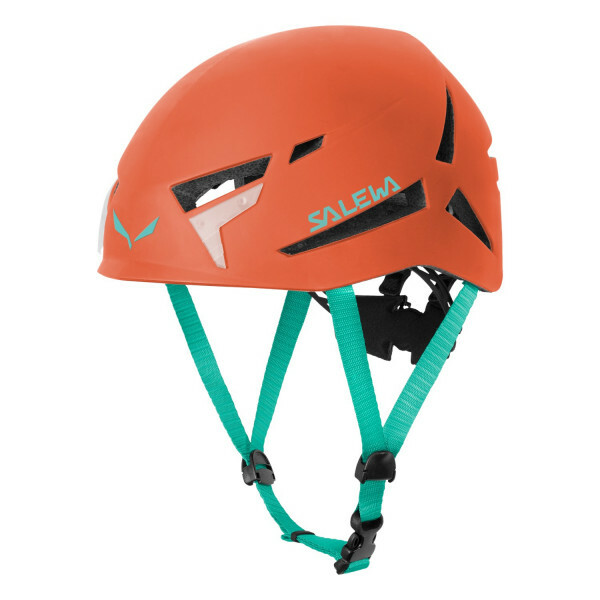 The Vega helmet is a lightweight, comfortable helmet that offers uncompromising protection and a great fit. In addition, it has air vents to offer good ventilation and an easy-adjust dial and chinstrap that adapt to fit all head shapes. With integrated headlamp clips and removable, washable padding.